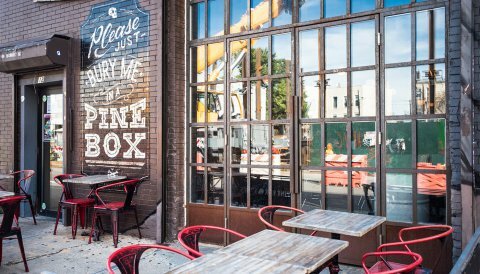 One of the most exciting neighborhoods in New York City’s repertoire, Bushwick is one of Brooklyn’s foremost European settlements. The neighborhood owes its name to the Dutch. 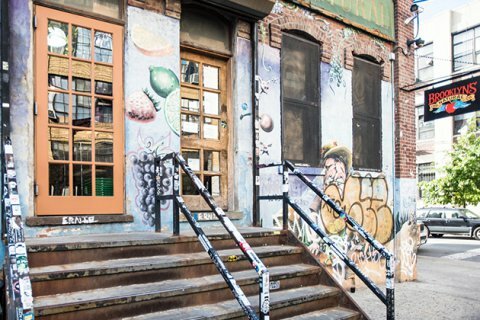 Originally known as Boswijck (“little town in the woods”), Bushwick has in recent years made a decisive departure into the overlord of the hip, the artistic, the eclectic. 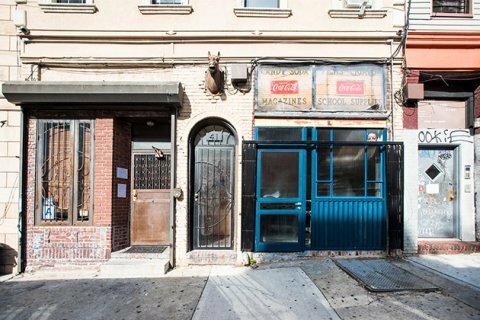 Despite the recent revitalizations, Bushwick somehow maintains its increasingly attractive gritty appeal. 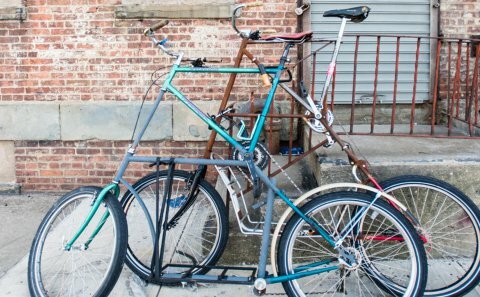 What makes Buswick one of the most popular areas in New York City? Its artist collectives, neighborhood art festivals, commercial corridors pulsating with a miscellany of restaurants. 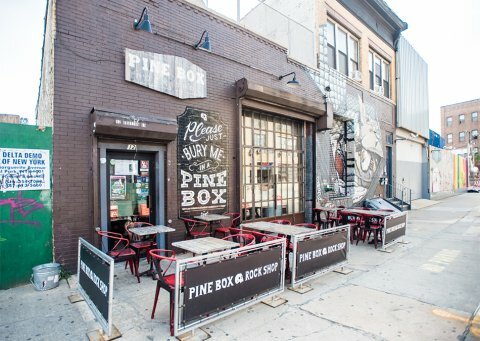 Myrtle and Knickerbocker Avenues are sprinkled with myriad options for leisurely activities, including bike riding, playing dominoes, or enjoying flavored shaved ices on a hot New York afternoon. 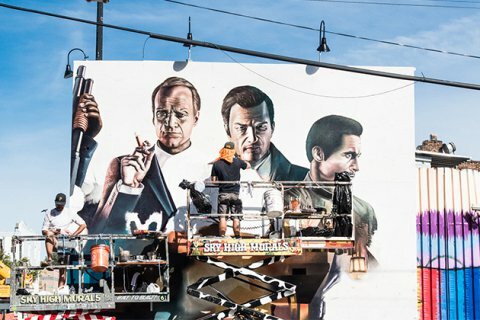 International artists and creatives have made their mark on Bushwick, adorning its facades with countless murals. 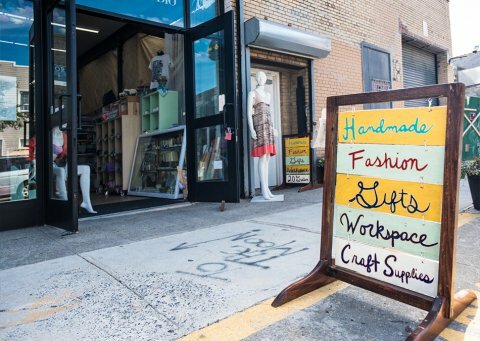 The neighborhood is an ever-changing canvass, always calling to the new artist, or a budding artist already there, to come close, feel welcome, and pick up a brush or can of spray.